SKA has had over 20 years of experience working with the MITRE Corporation. Steven Kahle has lead the design of the MITRE 2, 3, and 4 buildings, as well as the renovation of the MITRE 1 building. 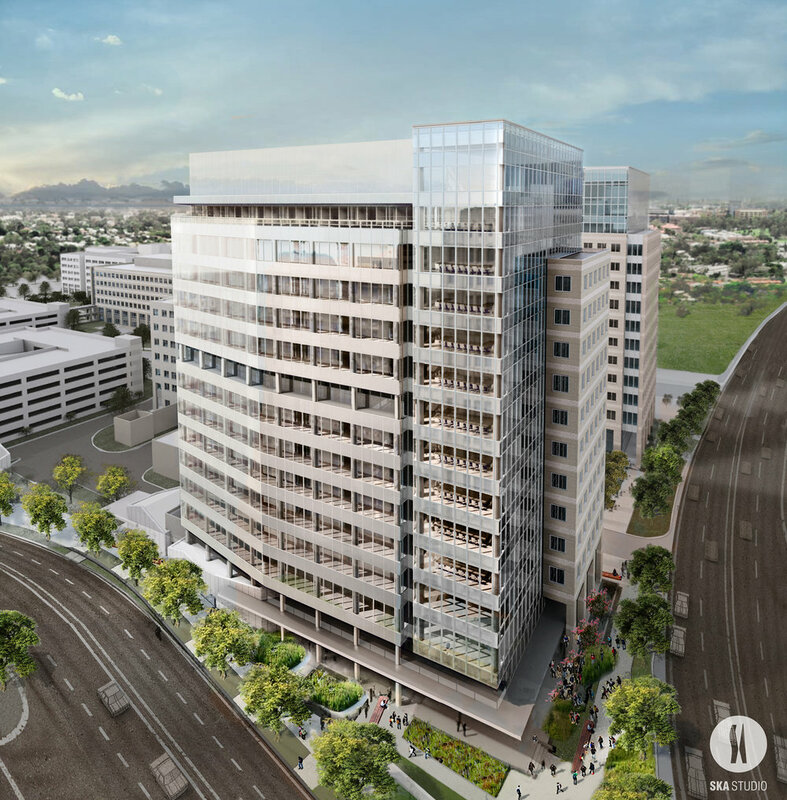 The MITRE 5 building is to be a 14-story 300,000 SF R&D facility. 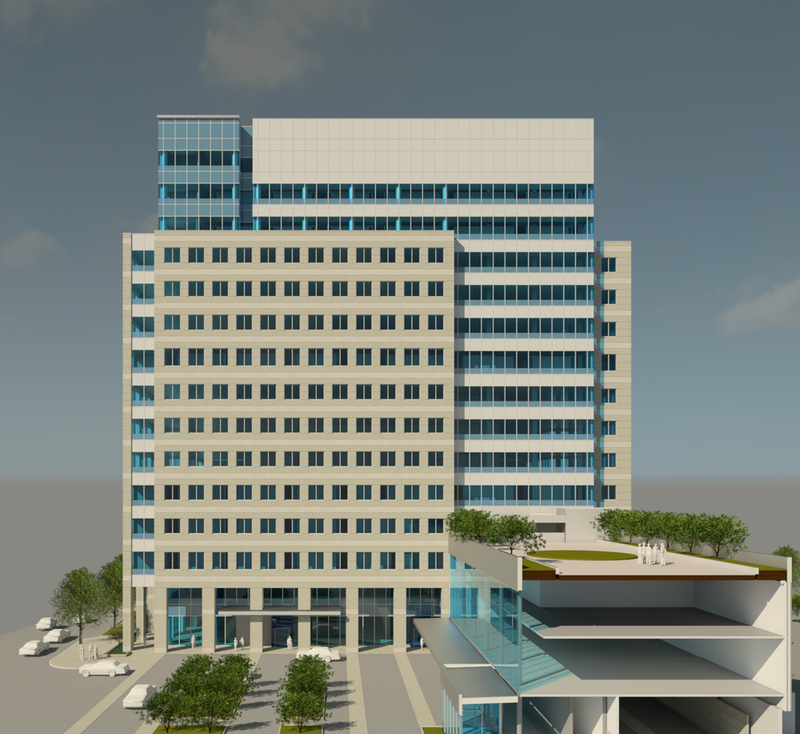 SKA was contracted to complete the schematic design for the building to be used as the basis for a Site Plan submission to Fairfax County. 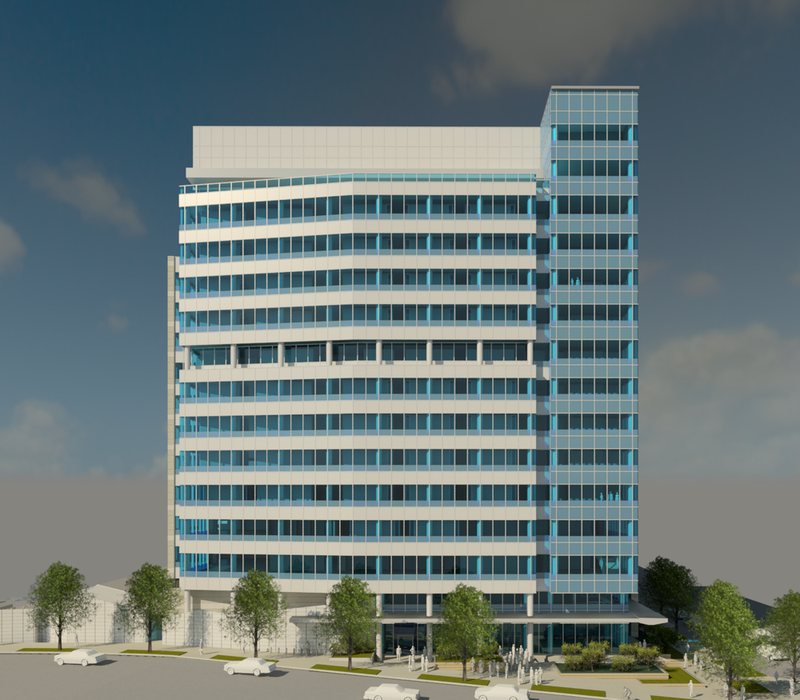 The building will connect to the MITRE 4 building on the parking garage levels as well as on the first four floors of the lecture hall wing. The building is primarily intended to house offices, a conference center, and a cafeteria. The project will support MITRE’s Center for National Security.